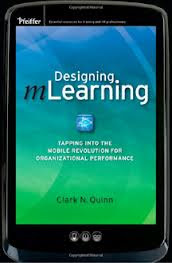 In education, the words "Mobile Learning" are starting to appear more often. Mobile learning is anytime, anywhere seamless learning. In other words, it is ubiquitous learning. A mobile learning device could be a laptop, net book, iPad, iPod Touch or even a smart phone. Many schools have labeled the use of mobile technology as a distraction in the classroom. Also, many schools have banned cell phones. On the other hand, as technology has improved, many schools are seeing the benefits of using these devices in the classroom. Educators are coming to realize that the students use these types of devices everyday at home, and then are asked to "power down" when they get to school. St. Marys City Schools in Ohio has decided to embrace using smart phone technology as an educational tool. 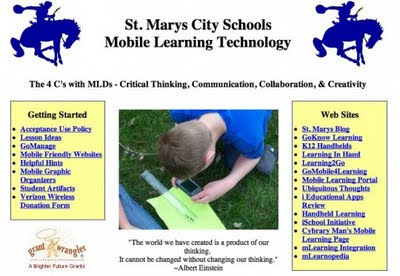 In St. Marys, the smart phones are referred to as a "Mobile Learning Device" (MLD). 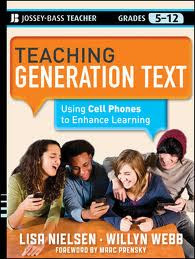 The term "MLD" is used because of the negative connotation of the word cell phones in schools. The texting and the phone capabilities are turned off, which essentially makes it a small computer. 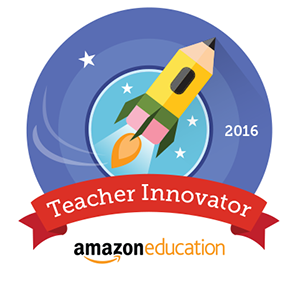 This coming year, every student from 3rd to 5th grade will have a mobile learning device in his or her hand. There will be over 500 devices within the school district. Also, they will be incorporating BYOD, Bring Your Own Device, as a pilot for the upper grade levels. The goal of the district is to have a mobile device in the hand of every student from 3rd to 12th grade. SMCS is "leveling the playing field". Now every student has Internet access, word processing capabilities and many supportive applications. The GoKnow applications that are being used allow the teachers to create and "sync" lessons to the students' devices. When the students complete the assignment, they simply "sync" their work, and the teacher can grade their assignment at their computer. 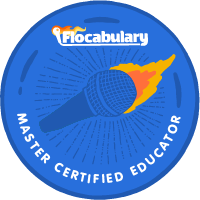 These Mobile Learning Devices are not an add-on within the classroom. The students are able to take them from class to class and are with the students throughout the entire day. The students also have the ability to use video, audio and camera aspects on their device. Many teachers allow the students to take their MLD on field trips to take pictures and to record notes. This so called "disruptive technology" has had a positive impact on the students. Unmotivated students have become motivated. 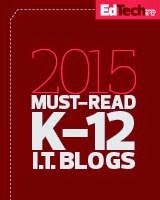 The use of these devices has enabled educators to reach all learning styles. The students are completely immersed and engaged in their learning. St. Marys has noticed an increase in mathematics and writing achievement. With the ongoing improvements and changes being made technologically, St. Marys City Schools is making an effort to change along with the times. St. Marys has had great success implementing Mobile Learning devices into the classroom! To find out more about St. Marys Mobile Learning Technology visit their website www.smriders.net/Mobile_Learning/.